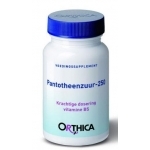 We sell pantothenic acid of high quality and of many famous brands. 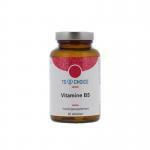 This vitamin is both found in multi-vitamins as stand-alone products. 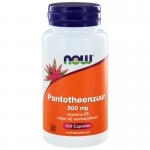 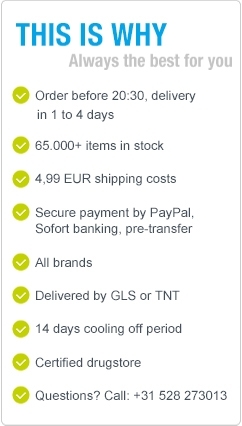 In our webshop you can order products with low and high doses of pantothenic acid. 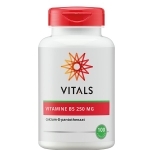 The vitamin belongs to the B-vitamins family and it also carries the name vitamin B5. 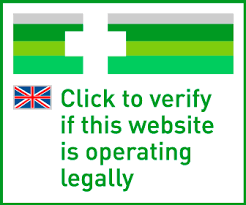 We have selected only good products which are safe to use. 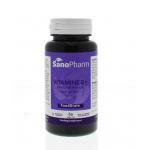 And because pantothenic acid is a water-soluble vitamin, overdosage does not occur quickly.